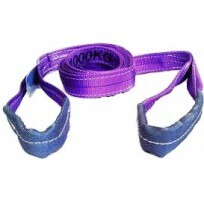 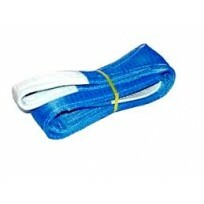 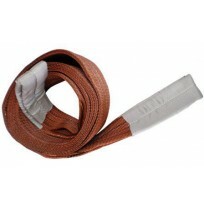 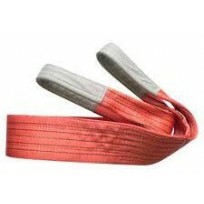 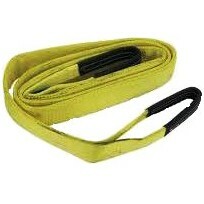 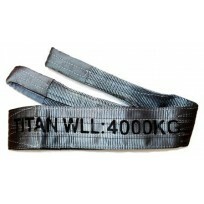 Websling - Titan 1T to 10T WLLThere are 8 products. 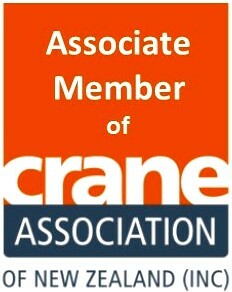 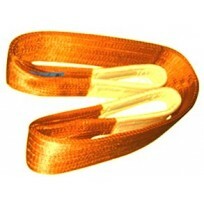 PLEASE NOTE: All Slings are supplied with the "Original" Certification, We stress that you do not discarded as HES NZ does not keep a copy. 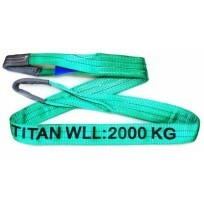 Our "Extra Wide" Titan Websling's give better width support over most other NZ suppliers standard lifting slings..